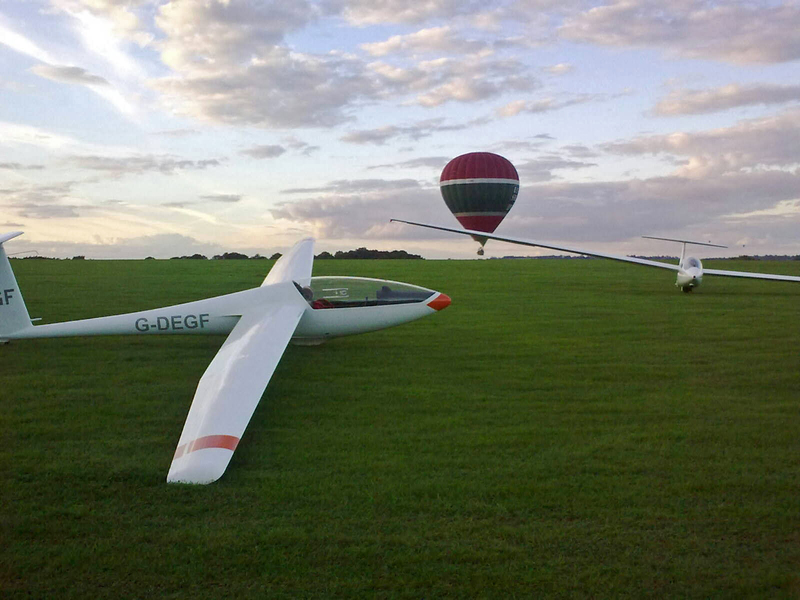 Nigel took this photo of the Vega after his Silver distance flight to Parham. Nice photo and great flight well done! Who’s next for a first 50K?